Practising - it's always a good thing! RAD App - Practise at home and on the go! 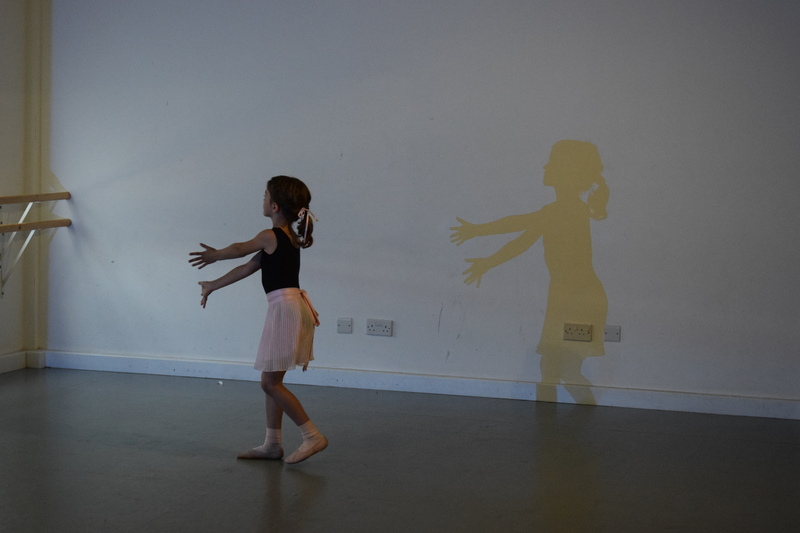 If you are thinking of practising your RAD ballet at home (which we hope you are!) we suggest downloading the RAD app which is a fantastic little tool. It includes all of the syllabus work for each grade so there really is no excuse not to practise! Ideally students will purchase and download each syllabus as they enter the grade, thus ensureing that they derive maximum benefit, and are able to follow up using the video as an aid as they develop their skills. We also keep a number of RAD and ISTD Modern & Tap syllabus CDs in the office which you are welcome to borrow for practising at home. All we ask is that you sign them out and return them when you have finished with them. Being mindful that there is all sorts of quality available, YouTube is a fantastic resourse for finding inspiring clips of dance, and introducing dance movies. You can watch classes from professional companies, or see clips from productions. Watching dance of any style, whether you learn it or not is always food for the soul and inspires you to get up and have a go!